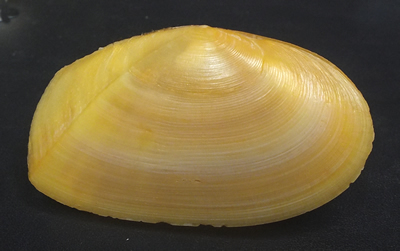 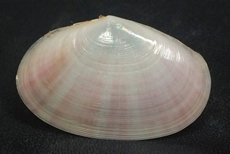 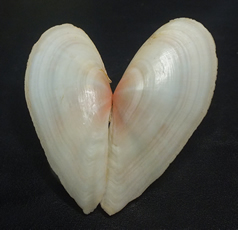 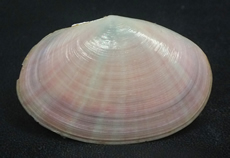 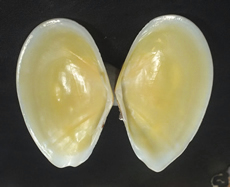 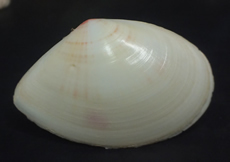 An attractive bivalve family with approx. 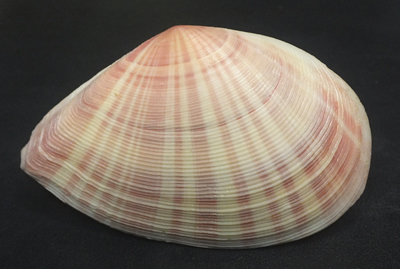 150 species. 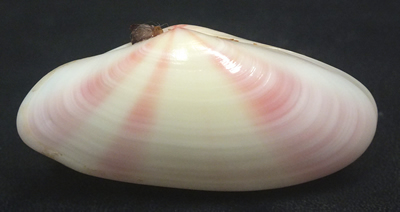 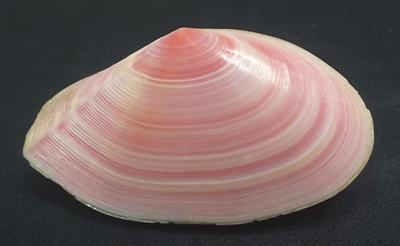 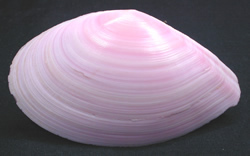 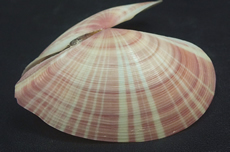 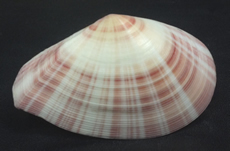 The shells are quite delicate coming in a range of colors and patterns. 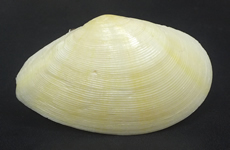 They are mostly shallow water dwellers and therefore are easy to collect.